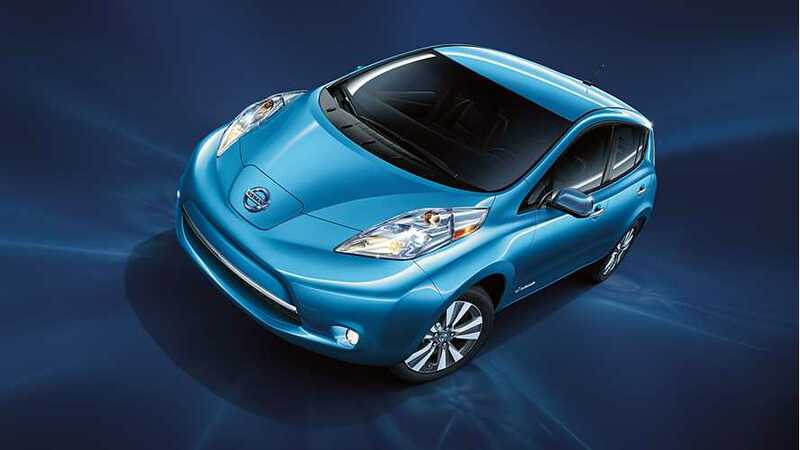 Nissan finally began sales of the LEAF in Jeju, Korea, which besides being in close proximity to Japan, was waiting for the LEAF for some four years. The first batch was delivered in late December 2014 together with the launch of new quick chargers. According to a Korean website, thespecification of the car is no different than in other markets. 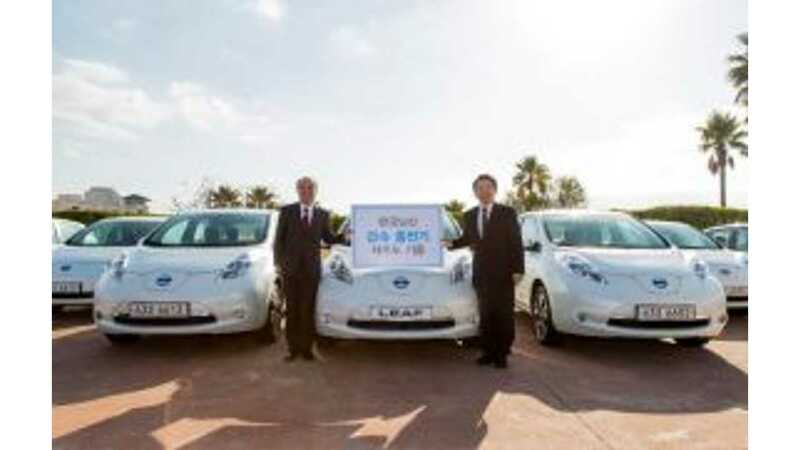 "The delivery kick-off event was held on December 23, 2014, in conjunction with a ceremony to donate quick chargers to the Jeju government, contributing to the expansion of EV infrastructure in Korea.“Nissan has been working with the Korean government very closely by sharing our know-how in EV technology and deployment. I am confident that this launch will further contribute to the early settlement of the EV market in Korea,” said Takehiko Kikuchi, president of Nissan Korea Co., Ltd."
Nissan LEAF is now available in 39 markets, while cumulative sales have exceeded 152,000. "Nissan will participate in the 2nd 2015 International EV Expo (IEVE 2015) which will be held at the Jeju International Convention Center starting March 6."